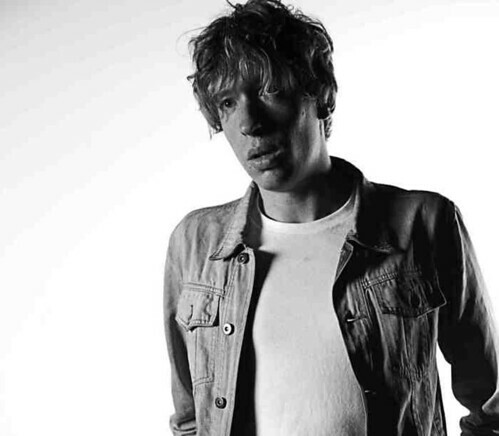 If there is one electronic music DJ you can bank on then it is Daniel Avery. The DJ hails from Bournemouth, England. Avery grew up in the seaside town in the UK and spent much of his days honing his skills playing on independent nights at venues in the city and has now grown to become one of the most recognised names in electronic dance music. Avery, 28, spent a bit of his history in residency with Fabric which helped to shape his growth. Avery’s beat is known for its mix of mechanical, industrial, and psychedelic sounds. Among his resume are the tracks ‘Drone Logic’, ‘Water Jump’, ‘Simulrec’, ‘These Nights Never End’, and ‘Reception’. ‘Drone Logic’ is his debut album, which he released in October, on Erol Alkan’s Phantasy label. Avery currently makes his home in London.